For the past couple of weeks I have been reflecting on the things that have occurred in my life during the summer months. I have had the most extraordinary opportunity to visit Tucson, Arizona for a few days on a scholarship two weeks ago. Upon my return to the East coast, my heart and soul has been enlightened to such a degree that I am in the process of evaluating what is truly important to me and vital as I embark on a brand new chapter of life. What I have come to understand at this point of my journey is that success is a result of our relationship with our environment and that all things that make up our surroundings directly impact our lives. While in Arizona I met the most amazing people and an even more amazing man who is a professor of law at Arizona state college. The two of us had a chance to sit apart and away from the other students who were afforded the Morris K. Udall scholarship opportunity. As I began to express the fears and concerns that I had with moving forward with my education and career, I felt as though I was speaking with one of my best friends. The insight he was able to impart into my life is worth more to me than the scholarship money for school. I not only learned how to effectively interact in group settings with individuals whose position on specific issues were different than my own, I learned the significance of various projects students are involved with that help in protecting our planet. Many of the students at the scholarship orientation are environmentalists who travel the world working on different initiatives to help with global warming. There were also students studying to be environmental lawyers and students who are studying to be lawyers that specialize in Indian law. There was also a period of time where I was able to learn about how some Native American tribes are working together to provide their Nations with the insight and tools to be self-sufficient sovereign nations. These Native American tribes not only exist in America but thrive despite the injustice experienced as a result of decisions made by the American government. As a creative writer, when I returned home all I wanted to do is sit down and document everything I learned, my feelings, and I wanted to figure out a way to thank everyone responsible for this opportunity. The way I would do this is to write a poem about my experience. It is taking me a while to finish the three poems that I have begun writing because there is so much that I want to tell but I haven’t found the words to accurately describe this inexpressible feeling that I have. During this creative debate with myself, I learned of news that has both contributed to my experience in Arizona, and has helped me to find the words to explain my feelings and what I’ve learned. The news has also forced me to remember how important our own lives are to our community. 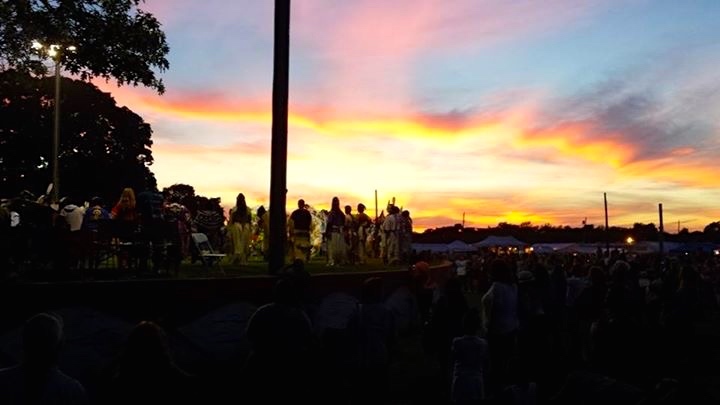 The news about the loss within our community has a great impact because in a few days, the Shinnecock Nation will be engaged in our annual Labor Day weekend Pow Wow. This is a time where we as a nation remember the triumphs and the challenges faced through the year. MS Elizabeth Haile; Chi Chi as she is fondly known has always as far as I can remember , performed the Lord’s Prayer in our Algonquin language every day during the four days of our Pow Wow celebration. Now as the Shinnecock Nation remembers the life and legacy of one of our elders, I wanted to write a piece that highlights the legacy of our elders and ancestors, our relationships with one another, our responsibility to the environment, and our reverence for the Creator. As a Native American woman, I take pride in teaching my daughter the importance of all things that contribute to our success throughout life. What I know to be truth is a truth that will stay with me for eternity and is the principle thing that Indian Americans teach our youth. This is what we call respect for the seven generations. Although my concept of the 7 generations differs from what many in the Indian community teach, the revelation I’ve gotten is what helps me be a better teacher for the generations to come. Indigenous people are people who meditate on the essential things ahead of us. We have always held culture and history close to our hearts and these jewels rest in our thoughts. To us the 7 Generations are our legacy and is why we have endured for centuries long. Honor and reverence for the Creator, the Great Spirit is what keeps our culture alive and strong. We the indigenous people esteem Mother earth highly, the matriarch and sustainer of life and society. We are reminded of our ancestors that have gone on before us. We remember their struggles and strength even as we fight the fight of faith that is tedious. The elders of our tribe are our tradition bearers. As we protect and provide for our elders, we rely on their knowledge, wisdom and insight to guide us. As a tribal unit, we are a people who are an extended family. When I care for my brother, my brother can better care for me. We as the Nation of indigenous people look forward into the future. The life lessons that have been learned prepare us to be history teachers. With joy and excitement in our eyes, we watch our children carry our traditions on with pride. These beautiful Native traditions have been passed down from generation to generation. Our aboriginal customs teach our youth the importance and respect for all creation. There is excellent honor given to our children’s children. We are always mindful of the honor and respect that must be given. 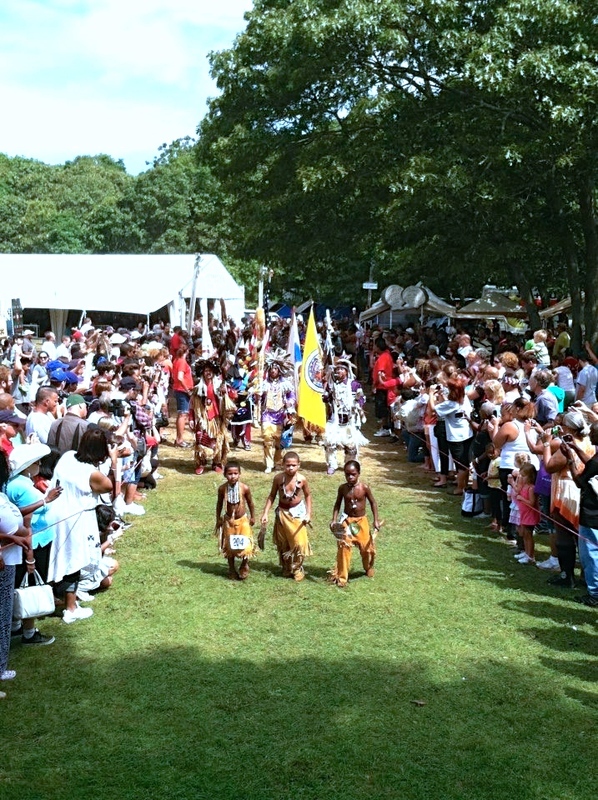 Our future generations, our children’s children are the product of our culture and history that is cherished. We refuse to allow reverence for our elders, ancestors, Mother Earth, and the Creator to perish. The story of the 7 generations is simply a story about the circle of life, which is continuous. This is a story of love, honor, and respect for all things that contribute to all of our success. As we live, we learn and grow strong through every struggle. We learn that all decisions made affect us all as a people. Our 7 Generations, our circle of life is never ending and as we grab tightly the hands of another, we all have our place in this never ending circle. The circle of life is not complete without all seven generations. For the number seven is the number of completion.